Thanks to Miss Squid over at Squid’s Cup of Tea for nominating me with the Quote Challenge! 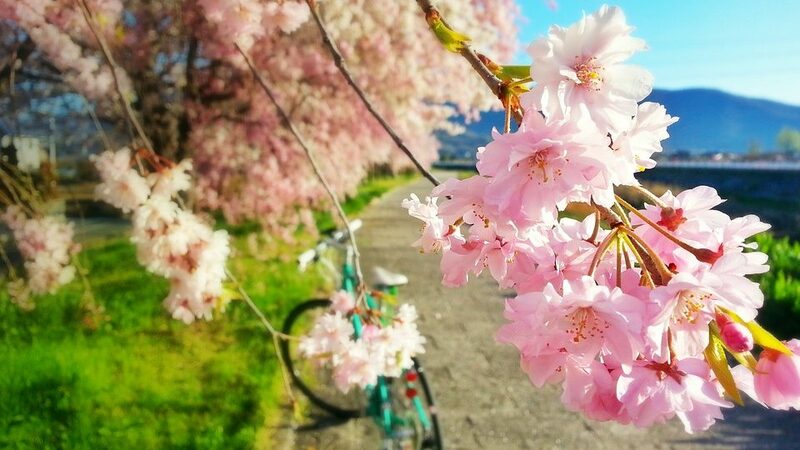 🙂 I happen to be a huge fan of collecting quotes, so posting quotes for three days will not be a challenge, but choosing only three a day will be! 😉 I’m dividing the days into themes–faith, art, & vision. 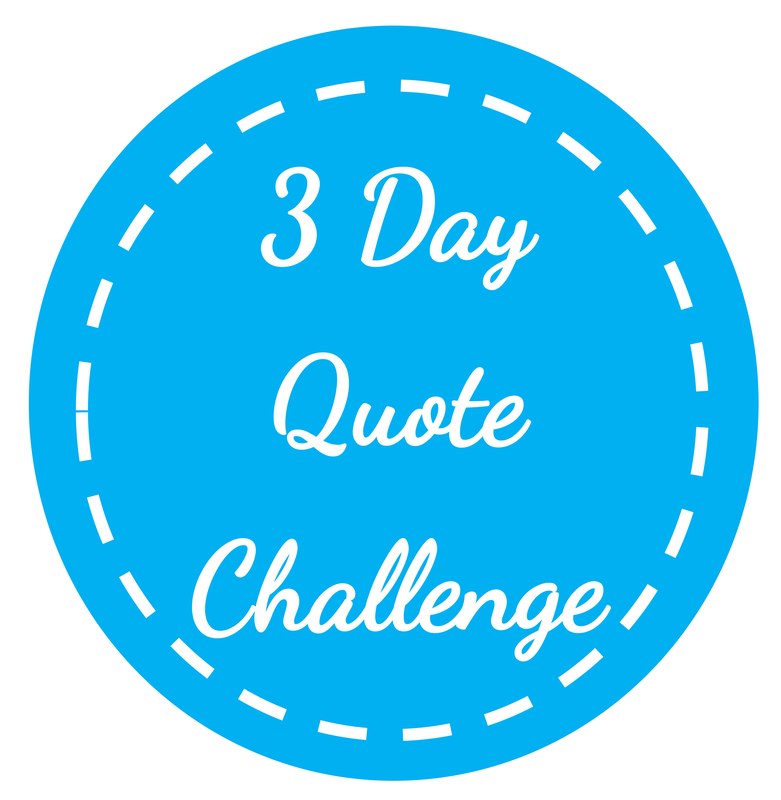 In addition I’ll be nominating three bloggers each day for the Quote Challenge.